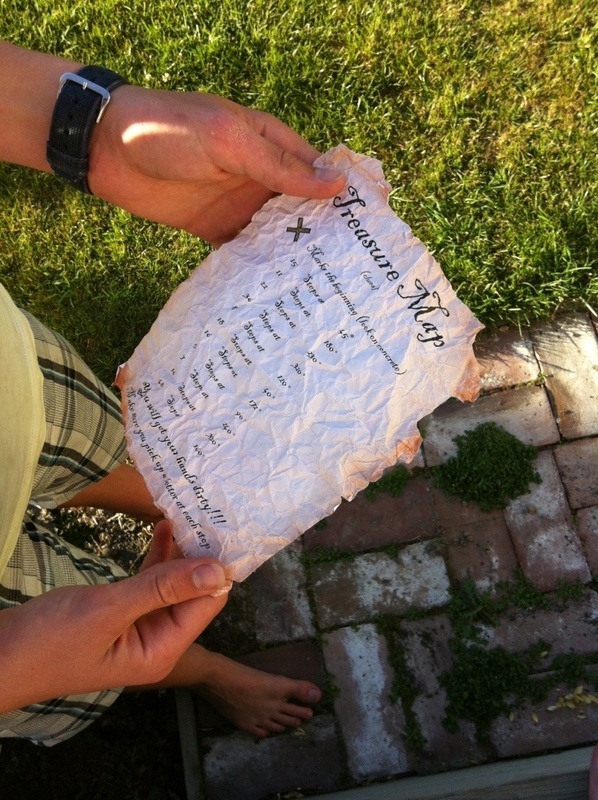 I counted… and 17 years is how long we’ve been doing these Easter treasure hunts. If you want eggs around here, you really have to work for them. 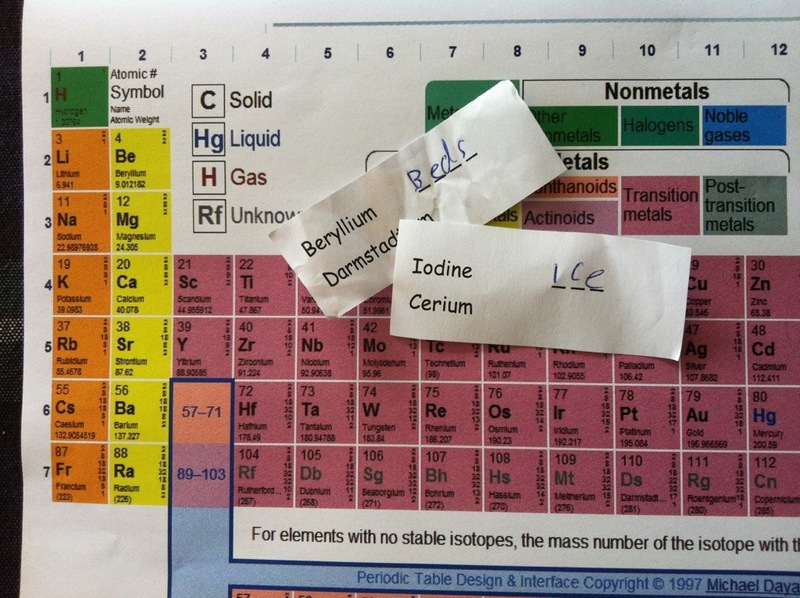 It began with simple photo trails and jigsaw puzzles and graduated to code breakers, riddles and lines from famous poems. There have been geocaching clues and compass hunts, foreign languages and algebraic equations. This year I handed it over to the kids, mainly because my creative well was dry and they had some cool ideas, and everyone organised a hunt for someone else. There were rhyming couplets and a real parchment treasure map. James got crazy hard maths problems. 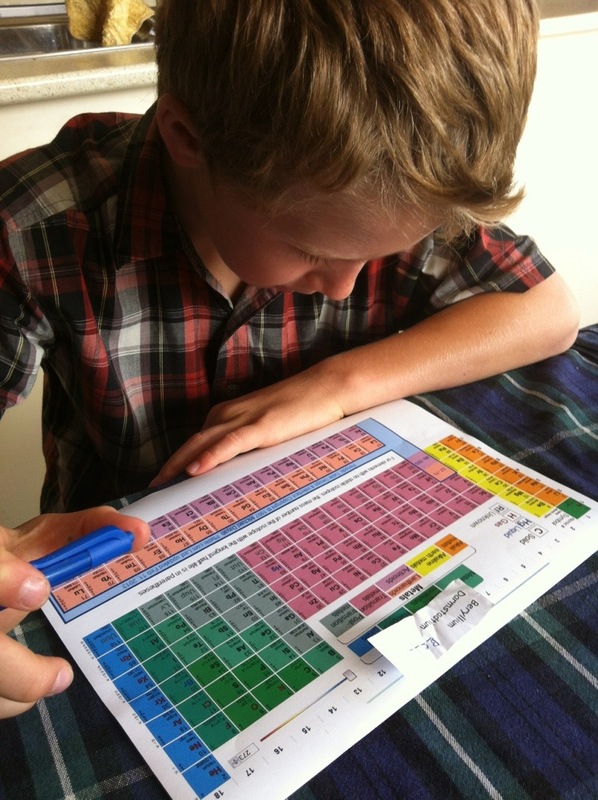 And Henry had to work the Periodic Table. It was genius and he loved it. As always, there were little treats along the way and a big surprise at the end. I always thought that the Easter Egg hunt would be a little-kid thing but, if anything, it’s developed as the years have passed into this huge, exciting, brain-teasing thing and now it’s an annual institution. One which, despite having a houseful of teenagers, I can’t see us abandoning anytime soon. Very cool! That is one tradition the kids will never forget! Courteney was going to work on Friday and found a dog eating chocolate eggs in the park. On closer inspection found eggs scattered throughout the park and no one in sight. She picked up the eggs for the dogs safety and put them back in the bag they came out of and hung it in a tree. I bet the hunt organiser would have been very confused when he returned with his hunters! Oh no! Thankfully no dog has ever helped himself to one of our hunts.